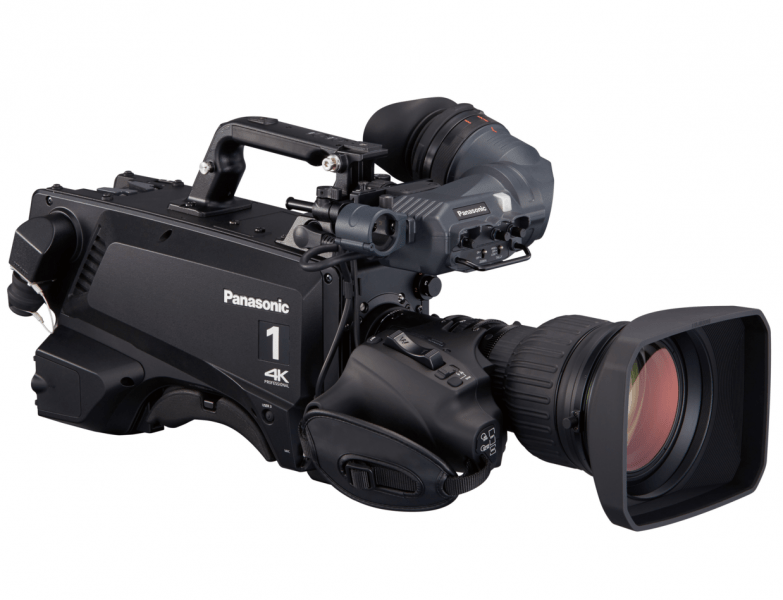 Panasonic added its studio lineup with the AK-UC3000 4K system concurrently with AK-HC5000. The studio camera, intended for use at productions and studios is equipped with a sensor that is capable of capturing high-quality HD video and UHD video at 60p with low noise and high sensitivity. This camcorder is also able to come up with HD video over 3G-SDI although there is a need for an optional AK-UCU500 Camera Control Unit for 4K videos. Moreover, it uses 2/3″ broadcast lenses that are compatible with its B4 lens mount. 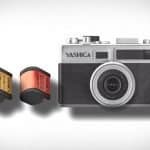 This studio camera has added features, including flash band compensation, skew reduction and focus assist. These are made possible with the high-speed scan via the MOS sensor. The AK-UC3000 4K Studio Camera is flexible and easy to use which are made possible with its enhanced features and innovative functions such as shockless Gain (-6~36dB), Advanced Focus Assist, Black Gamma Correction tracking pedestal, user Gamma setting and multi-step Digital Noise Reduction. The camera also simultaneously supports HD and 4K acquisition for enhanced recording experience. Another interesting feature is the CAC (Chromatic Aberration Compensation) function with the capability of correcting even a slight chromatic aberration surrounding the lens. When it comes to blocked shadows and blown highlights, the DRS or Dynamic Range Stretch function prevents this from occurring. The built-in digital extender is capable of 2x magnification. For cinema production, on the other hand, the V-REC, F-REC function takes care of this aspect. 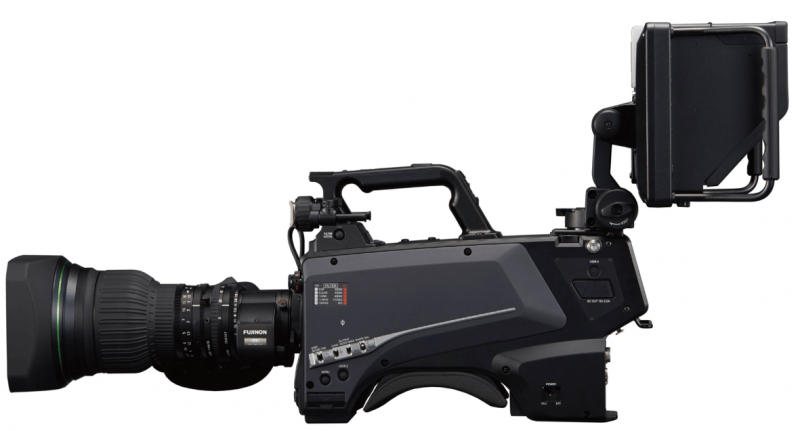 The camcorder also boasts of advanced truck functions such as 1x HD-SDI from camera to CCU, 1000Base-T LAN-Trunk and 3x CCU to camera. When used with the AK-UCU500 CCU, this handy camera provides long transmission distance without compression as well as 4K images. Conversely, the control panel remote AK-HRP1000/HRP1005 makes it possible for integration of color LCD for fluidity of control as well as screen visibility. For intentional transmission of long distance video signals, both the camera and the CCU can be connected. This can reach up to 2000 meters so long as the power comes from the control unit. Other features include support for IP control, a future option for IP streaming, 12-axis color correction, detail, two tone axis skin tone detail and easy matrix adjustment. Additionally, it is capable of setting up firmware and data versions using an SD memory card. As for the HD output from camera, it boasts of (3G-SDI): 1080/59.94p, 50p, 59.94i, 50i, 29.97psF, 25psF, 23.98p over 59.94i. High sense sensitivity is F10 at 59.94 Hz as well as F11 at 50 Hz. One advantageous feature of the AK-UC3000 4K Studio Camera is its B4 mount that can accommodate different 2/3-inch lenses which makes it possible for the users to use existing lenses and lessens the need to invest in more. This also widens the scope of recording sports, special events and broadcasting using different lenses. When it comes to the setbacks of this studio camera, it is its price that is not cheap. 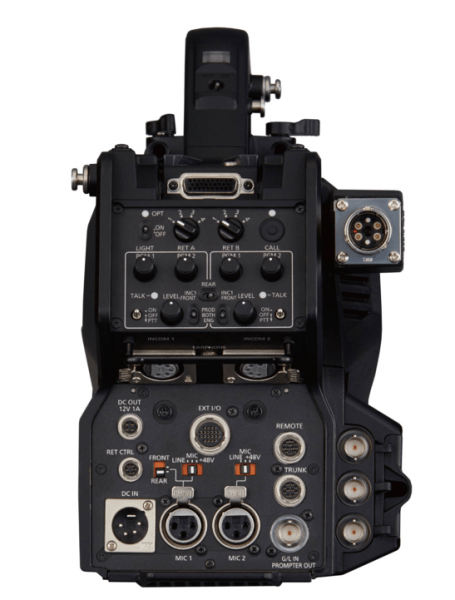 It also requires additional investment in CCU for HD video over 3G-SDI. The AK-UC3000 4K Studio Camera might be quite an investment when it comes to price but this camcorder is capable of high quality broadcasting that can be used in numerous applications, from recording sports events to news. It is also able to allow long distance transmission. Overall, this studio camera is fit for professionals who want superior quality in their professional equipment.